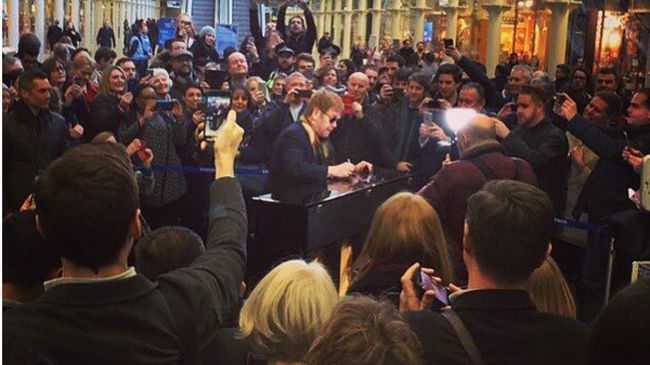 SIR Elton John stunned travellers with a surprise performance at a London railway station. The 'Rocket Man' singer has donated a piano to St. Pancras International station and made sure to "christen" the instrument with a brief instrumental appearance on the concourse earlier today. After playing the piano, the 68-year-old star left a note written on it which read: "Enjoy this piano. It's a gift. Love, Elton John." Elton later posted a photo of his surprise appearance on his Instagram page. Alongside the picture, which showed him surrounded by onlookers as he played, he wrote: "Surprise!! I popped into St Pancras International to christen the Yamaha piano which I donated to the station. Now everyone can have a play." 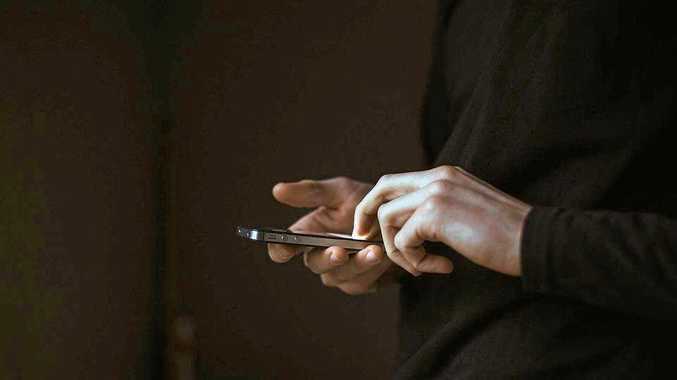 He then shared a close-up picture of his note on the instrument, alongside a quote referencing the lyrics to his track 'Your Song'. He wrote: "My gift is my song and this piano's for you." The station - which has had pianos on the concourse since 2009 - later tweeted their gratitude. A staff member wrote: "A wonderful gift from an incredible musician and absolute legend - thank you @eltonofficial! (sic)"
Meanwhile, the 'Candle in the Wind' hitmaker hopes his gift will find his musical successor. He joked: "I've heard so much about the pianos in St Pancras and thought it was such a great idea. "I appreciate that the pianos in the station have had to be retuned and repaired a lot, so I thought it would be a good idea to give the station a new one. "Who knows, maybe there's a new Elton amongst London commuters?"